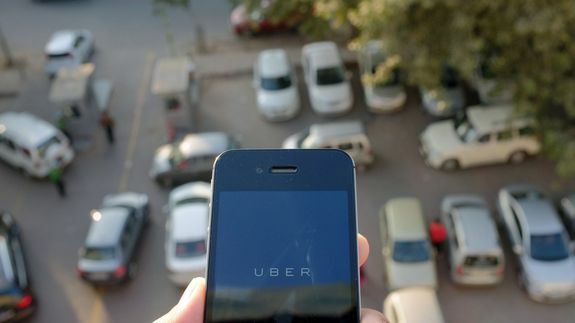 Booking an Uber in India might land you a free Valentine's Day weekend getaway - trendistic.com: ever tried. ever failed. no matter. try again. fail again. fail better.